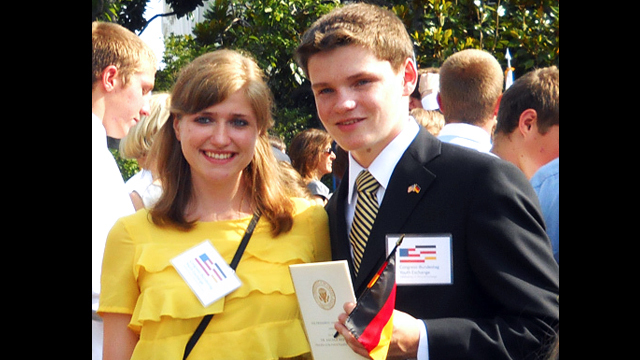 German CBYX participants at the June 7, 2011, White House Welcome Ceremony for Chancellor Merkel. 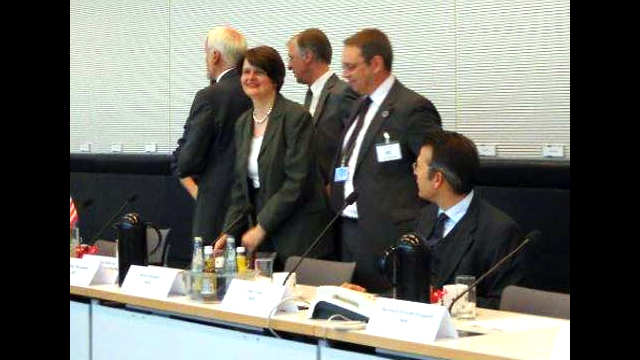 Berlin Day, May 27, 2011: Members of the Bundestag and the U.S. Ambassador at a panel discussion with CBYX students. 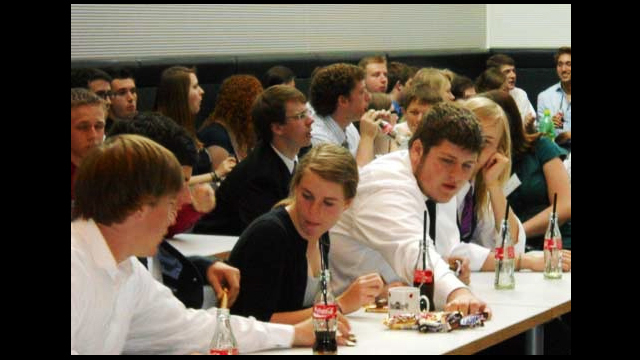 Berlin Day, May 27, 2011, American students at a panel discussion with Members of the Bundestag and the U.S. Ambassador. 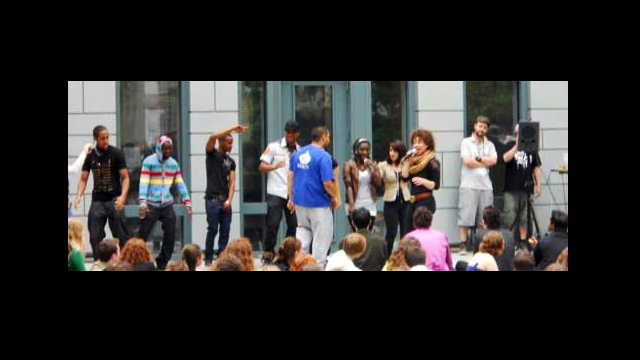 Berlin Day, American students at the U.S. Embassy performing a rap song about their year-long experiences in Germany. 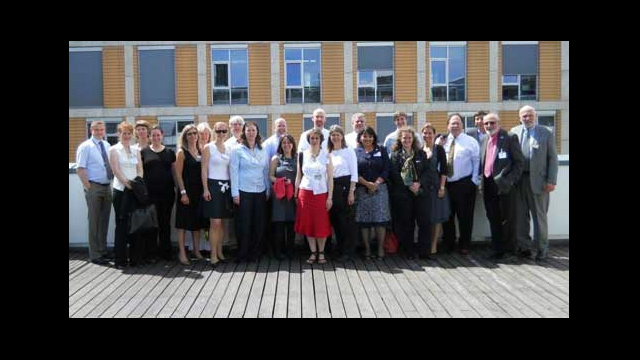 Berlin Day, representatives of the CBYX American and German partner organizations, the Bundestag, ECA and U.S. Embassy.